As per your train timing you will arrive at Jammu rail station, on arrival at station meet our representative outside the station area , after that we will proceed to hotel, after check in hotel we will go for some sightseeing at Jammu visit Jammu Palace, Raghunath Ji temple, etc. Overnight at Jammu. 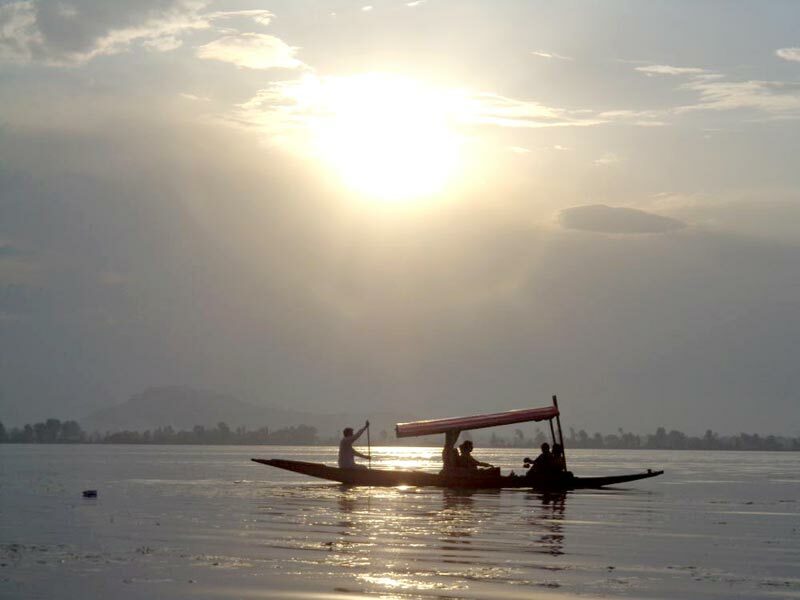 After healthy breakfast at the hotel today we will proceed to Srinagar, on the way visit one of the most beautiful view point Titanic view point, on arrival at Srinagar check into the house boat, rest of the time free for shikara ride. Overnight at Srinagar. 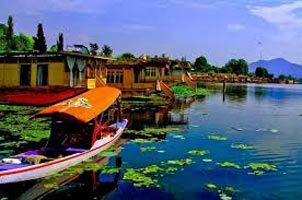 After complete breakfast at the hotel today we will proceed to local sightseeing at Srinagar, here we see Chasmesahi Garden, Nishat Bagh, Shalimar Bagh, Gulab Bagh, Mughal Garden & Pari Mahal, evening free for leisure. Overnight at Sginagar. After complete healthy breakfast at the hotel today we will proceed to Sonmarg, here we see some spectacular beauty of Glacier & mountain ,enjoy full day at Sonmarg , after that we will proceed to Srinagar. Rest of the evening free for leisure. 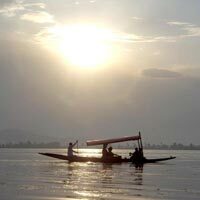 Overnight at Srinagar. After complete healthy breakfast at the hotel today we will proceed to Gulmarg, on arrival in Gulmarg,we will proceed to enjoy Gondola ride ( Own Cost), after that we will check into the hotel, rest of the time free for leisure, overnight at Gulmarg. After complete healthy breakfast at the hotel today we will proceed to visit some beautiful nature basedlocal sightseeing , Rest of the free for leisure. Overnight at Gulmarg. 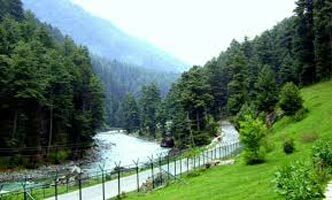 After complete healthy breakfast at the hotel today we will proceed to Pahalgam, one of the most beautiful destinations, on arrival at Pahalgam check into the hotel rest of the time spent in front of ladder river. Overnight at Pahalgam. 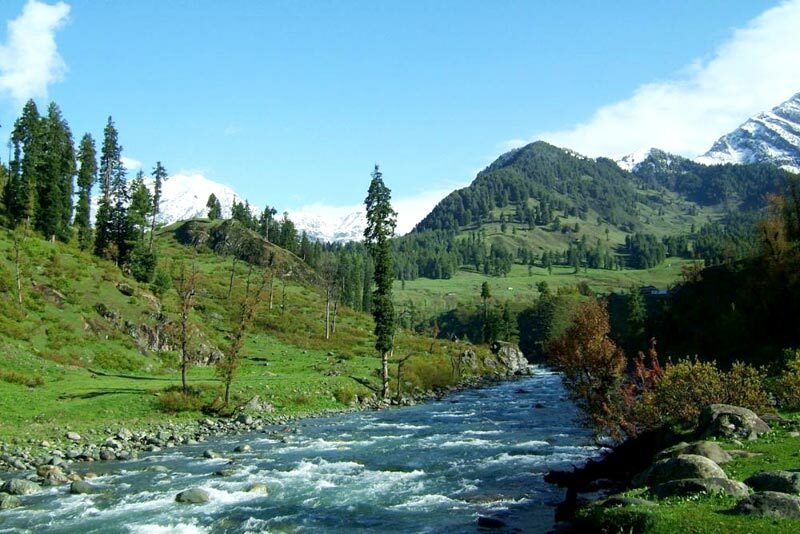 After complete healthy breakfast at the hotel today we will proceed to local sightseeing at Pahalgam ( Own Cost) , here we see Chandanwari, & Baisaran, Aru valley, betab Valley, Kashmir Valley etc, evening free for leisure at hotel overnight at Pahalgam. After complete breakfast at the hotel today we will proceed to Last nature baced destination in Jammu & Kashmir sector Patnitop, its completely leaisure destination, on arrival Patnitop check into the hotel, rest of the time free for leisure. Overnight at Patnitop. After complete breakfast at the hotel today we will proceed to One of most famous holy city at Jammu & Kashmir sector, on arrival at Katra check into the hotel, rest of the time some important things about your darshan, Overnight at Katra. 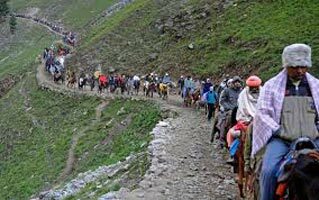 Full Busy For Mata Vaishnodevi Darshan, Overnight at Katra. After complete breakfast at the hotel today we will go for Jammu, on arrival at Jammu check into the hotel, rest of time free for some sightseeing here we see Peer Khoh, Ranbireshwar Temple, Ranbir Canal, Bihu Fort & Garden etc, Overnight at Jammu. we will proceed to visit Wagha Border, in the evening return back to Hotel. Overnight at Amritsar. After complete Breakfast at the hotel today we will proceed to Local sightseeing at Amritsar, here we see Golden temple, Jaliwanwala Bagh, Guru Govind Singh university evening free for leisure. Overnight at Amritsar. After complete breakfast as per hotel check out from the hotel, after that we will proceed to Amritsar rail station or airport to board the flight of train for your onwards destination.